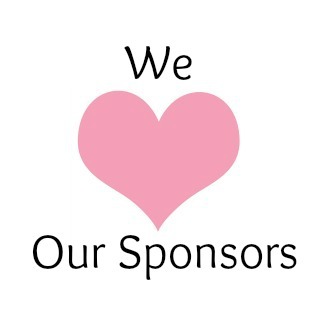 Why Should I Sponsor an Event? If you are interested in taking advantage of these benefits and sponsoring a Chamber event, we have several for you to choose from. Decide on your budget for the year and we will help you maximize the return on your sponsorship investment. Sponsorship credits are built into Diamone, Emerald, Ruby, Silver, Gold, and Platinum Membership Levels.